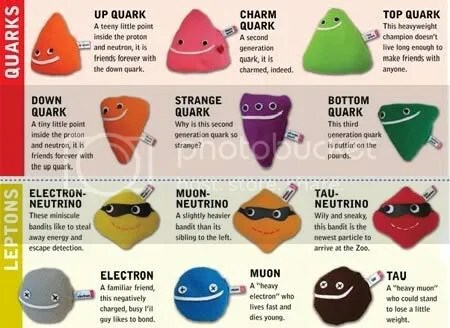 Never before has the subatomic world been so cuddly…I’ve done a StumbleUpon thumbs up on this post. Cuddly indeed. They’d even make a science-hating grumplestiltskin smile.